Reminder for all Team Captains and/or Subs. Collectors. The due date for the second half season match levy is 31st May. 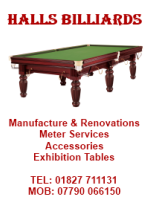 As the league match part of the season finishes on 7th March (snooker) and 2nd April (billiards) please ensure subs collections are up to date while your squads are still together for the last few matches. The amounts required are £70 for the snooker teams and £24 for the billiards teams. Please contact me at dave.row1945@googlemail.com if you require the Association’s bank account details for on-line payment or my address to pay by cheque. The LDBSA has received thankyou letters from both nominated charities regarding our recent donations. The letters are available in the Downloads section. We have received a "thank you" letter from the Air Ambulance and another from the Myton Hospice - they can be viewed from the Download area. 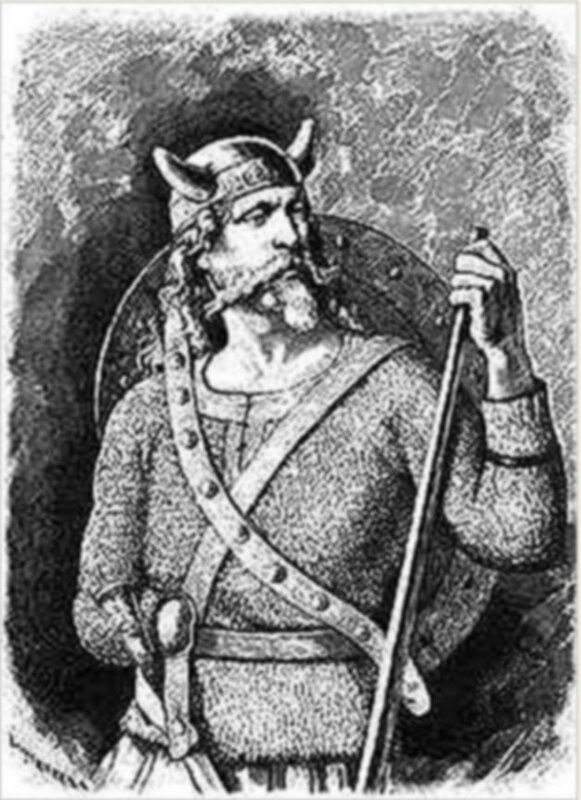 Tuesday or 'Tiw's day'; named after the Norse god of single combat, Tiw. Shrouded in lore and legend, it is said that Tiw would challenge his enemies to a game of billiards on the second day of every week. The loser would have their hand chopped off (handi-capped). Myth has it that Tiw only lost the once, and continued to play well into his old age.